Episode 00 - Podcast Launch! What Is Money Anxiety?? This is the pre-launch show to give you a preview of what this live podcast show is all about and what to expect. 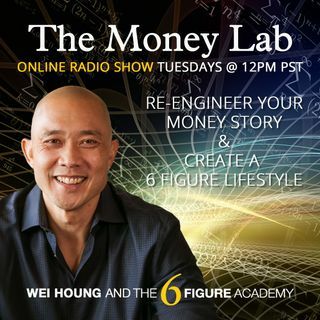 In this episode, Wei talks about a general overview of what Money Anxiety is.